Yesterday at 15:23, the live steam pressure from the boiler of Unit 5 of the Lethabo Power Station ruptured, sending a plume of dust into the air. I am still grappling with the concept of steam pressure rupturing but what the media statement does not mention is that this accident was not without precedent. In my article which was posted on this website in September 2016 I referred to the destruction of a turbine at Eskom’s Duvha Power Station near Witbank in Mpumalanga on 9 February 2011. A City Press report said the electricity loss as a result of gross negligence was 600 MW which was sufficient to power a city the size of Bloemfontein at peak hours. 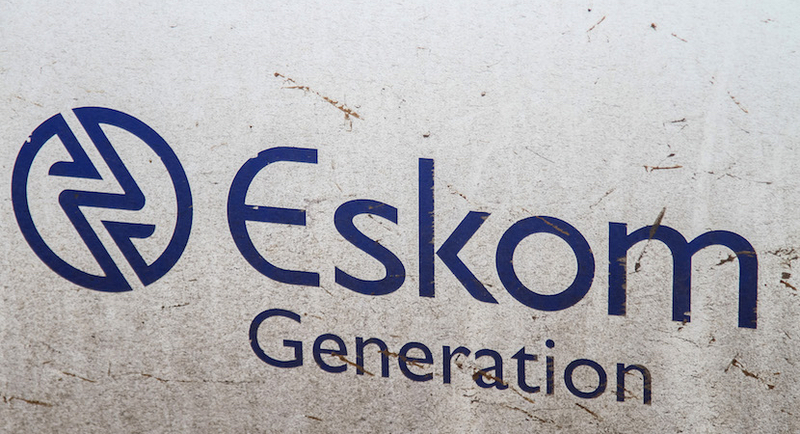 The damage was extensive, the cost of replacing the turbine was estimated at R3 billion and it was said at the time that the turbine would be out of action for 18 months – Eskom has never commented on the final outcome. In March 2014 a boiler blew up at the Duvha Power Station proving that nothing had been learned from the earlier blast. Four years later that boiler has not been replaced thanks to the Dongfang scandal – it just goes on and on doesn’t it? Chris Yelland says the latest blast should never have happened and one wonders whether rolling blackouts will once again be our lot in the winter of 2019. The ANC’s drive to ‘transform’ society through what is effectively an ethnic quota system has never lost momentum and was manifest at Eskom by Joseph Maroga who was appointed CEO in 2007. To prevent local minority ethnic groups from being employed, the parastatal fraudulently recruited black Americans – something which had a devastating impact on their lives – as a subsequent Carte Blanche exposé revealed. In that article I mentioned that, during the tenure of Maroga’s predecessor, Thulani Gcabashe who was CEO of Eskom from 2002 – 2007, colossal salaries, bonuses and golden handshakes became the order of the day and the annual pay packets doubled from R4 million to R8million in little more than a decade despite the institution losing money at an unsustainable rate. My article also pointed out that in order to fund these salaries and bonuses Gcabashe cut back on maintenance and Eskom engineers were told to cannibalise its mothballed power stations for spares. When the time came to re-commission them, there was a major problem and huge delays. As I pointed out in a previous article on this website, using the now-derelict St Anne’s Hospital in Pietermaritzburg as a case study, the concept of preventative maintenance simply does exist among the ANC’s illegally-deployed cadres in the civil service. There is no incentive to raise concerns in this regard however, because you could well lose your job as a consequence. The SABC’s head of technology, Sipho Masinga discovered this after he was instructed by Hlaudi Motsoeneng to do an SABC maintenance audit after every television set in the country went to black in October 2014. He visited SABC stations throughout the country and his report highlighted that a) preventative maintenance had effectively ceased at the public broadcaster after the ANC took control in 1994 and many SABC buildings did not conform to the requirements of the OSH Act and b) that there had been little investment in new technology since that time and c) that it would cost R2 billion to rectify the situation. His diligence and honesty saw him being suspended by Hlaudi Motsoeneng. He subsequently left the SABC and testified at the parliamentary inquiry into maladministration at the state broadcaster last year. The consequences of this disinterest in preventative maintenance have been dire and are everywhere manifest – from the Vaal River being turned into an open sewer, to government employees refusing to work in unsafe buildings, to lifts going into free-fall, to babies routinely dying in numbers in our hospitals. At the same time the state has been comprehensibly looted by the deployed cadres. 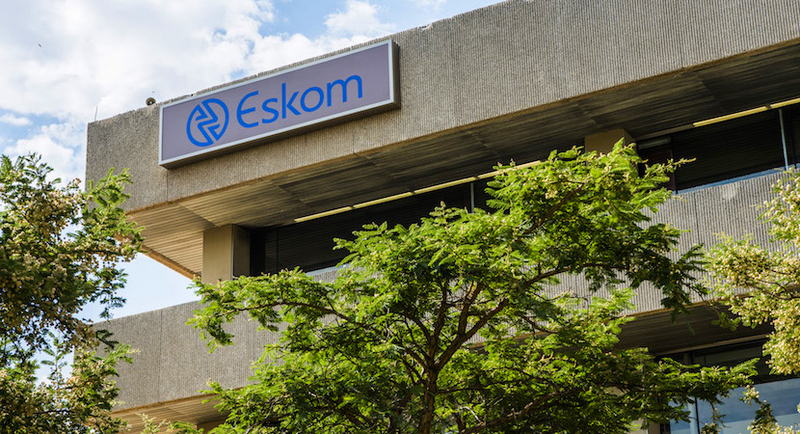 The Auditor General has reported a continuing increase in irregular expenditure and nobody would be surprised if we face further blackouts next winter – particularly when one considers the parlous financial position of Eskom at the moment. 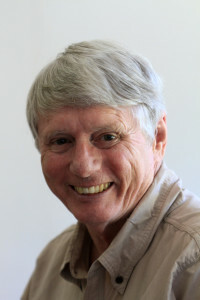 Combine this abrogation of preventative maintenance with pervasive looting and the purge of skilled whites from the civil service – and even state-funded entities like the Cape Times – and you have a toxic cocktail which impacts adversely on all levels of society and most specifically the poor. The question this poses is obvious: How do you change the mindset of the ANC’s deployed cadres at every level of governance so that preventative maintenance becomes the norm? Smoking in the workplace, once pervasive, is no longer the norm. Similarly, when Cape Town was facing the ‘Day Zero’ threat, its citizens changed their water usage behaviour. Whether the political will exists within the ANC to bring about such change among its deployed cadres is an open and moot question. What is far more likely is that the explosions at the Duvha and Lethabo power stations will not be the last and that the absence of an ethos of preventative maintenance within the African National Congress will continue to deleteriously affect our existence for the foreseeable future.